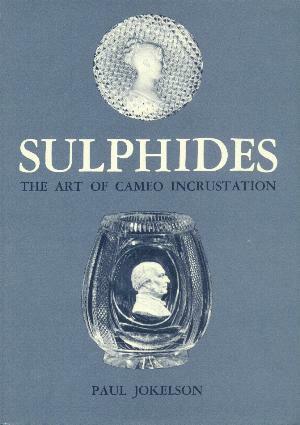 Jokelson "Sulphides - The Art of Cameo Incrustation"
Paul Jokelson "Sulphides - The Art of Cameo Incrustation"
Lavishly illustrated and thorough treatise on the art of encasing cameos in crystal. Although this art was first attempted in Bohemia around 1750, it was perfected by French makers in the first half of the 18th century. In tracing the history of Sulphides, Paul Jokelson actually accomplishes much more as he presents a history of the glass factories themselves. Sulphides are often closely related to historical events and famous people. This practice has continued right until the present time. The book starts with the earliest known Sulphides and ends with the modern production of Sulphides by Baccarat and Cristal d'Albret. This is an indispensable reference to anyone interested in collecting antique Sulphides. 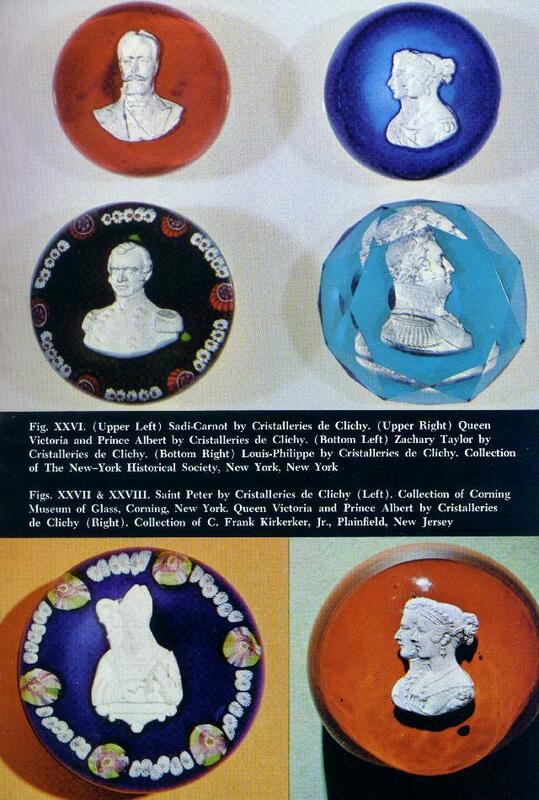 It includes not only paperweights but other glass objects of all sorts which incorporate Sulphides in their design. 7 1/4" by 10 1/4". Hard cover. 1968. Available with and without a slip case (box), depending on edition.